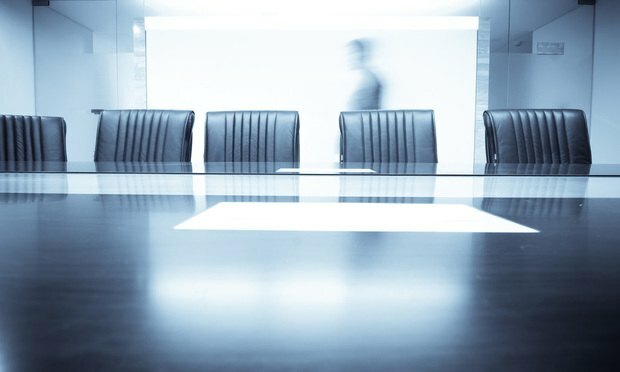 The Delaware Court of Chancery has ruled that a fight for control of four investment funds should proceed in a Kentucky state court, where an influential pension fund is battling to uphold the removal of general partners with in-house staff. According to the complaint, officials took issue with the company's name and cited a provision of Delaware's corporation law that allows the state to reject certificates for businesses that "might cause harm to the interests of the public." The Delaware Court of Chancery recently analyzed an indemnification clause and performed other contract interpretation in NASDI Holdings v. North American Leasing.